We are pleased to offer your children some exciting learning experiences this summer. Some of our Saint Mary’s School teachers are teaching these classes. Please look at the list of classes on the attached pages to see if your child would like to attend any of our camps. We are offering a few different sessions this summer. Please complete a separate registration form for each child. A $50 non-refundable deposit will hold your child’s spot in his/her camp selection(s). Checks should be written to Saint Mary’s School. The $100 balance is due by May 15. 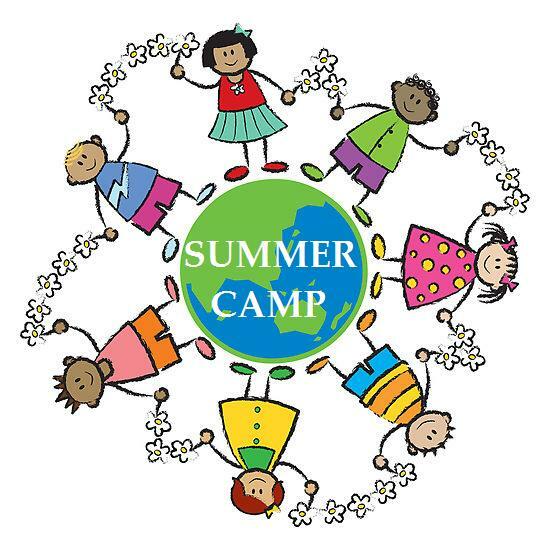 We will let you know by March 28 if we do not have the minimum amount of students needed for your child’s camp selection(s), and your deposit will be returned. If a class fills up before March 14th, you will be notified, and your deposit will be returned immediately. Registration begins today and ends March 14th. We will allow students to register for classes after March 14 if we have openings. Each class is $150. If you have any questions, please contact Kelly Taylor at ktaylor@saintmary.org.